The top fun games category for toddlers and kids by Gameiva never ends and we bring you with yet another latest addition to the collection of educational fun games for kids. With totally new activities and with a new journey towards the educational activities these games will prove to be highly beneficial for kids with their mental activity and improvement. 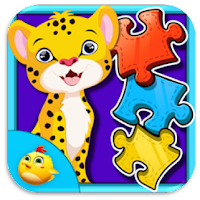 Play this fun animal jigsaw puzzle game for kids and enjoy learning to fix the broken pieces of all the different animals that you find in the jungle. Start the game and choose from dozens of different animals that is i the game. And choose the number of broken pieces that you want the image to break it selves into. Start the game and complete the puzzle with the minimum time possible. You can watch the preview of the image and also get a hint from the options. And if you are not able to complete it by yourself then your friend in the game will help you solve it completely. Enjoy learning all the alphabets and the numbers with the help of balloons. Burst the balloons with the numbers or alphabets in it and learn all the different numbers. 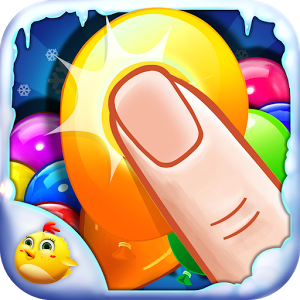 Also learn the different alphabets in this game by recognizing and bursting all the balloons having the alphabets written on it. Be careful that you don’t burst any balloons without the alphabet or number in it. This educational toddler game will be a totally fun activity game for kids and will surely help them learning lot of different things. Join all the numbered dots and find out the hidden Christmas object behind the dots. 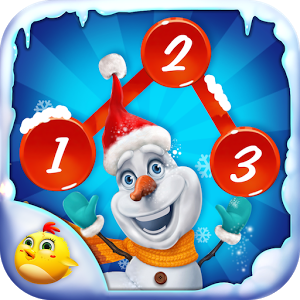 Play and enjoy playing lot of different variety of educational fun games for kids like finding the right shadow for the different Christmas objects, connecting the dots, jigsaw shadow puzzle game for kids etc. This educational game for kids and toddlers can help them to learn lot of different activities and improve their learning capability.